‘Manikarnika: The Queen of Jhansi’ is now showing at Colombo City Center – Scope Cinemas and Liberty Cinema. 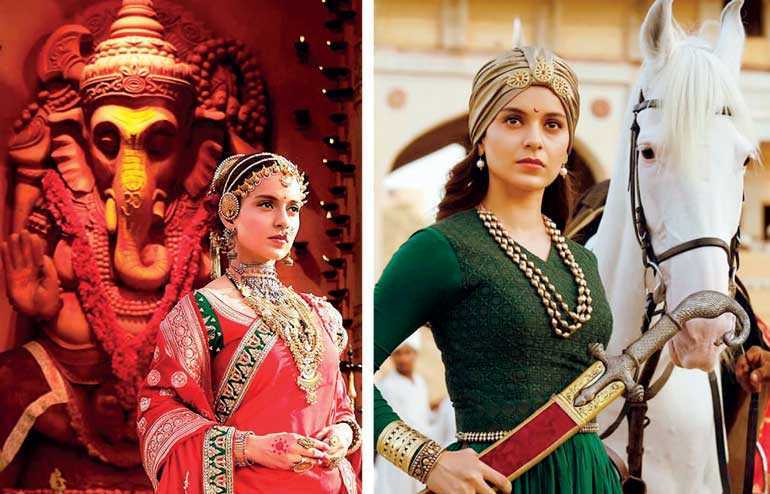 The movie is an Indian historical biographical film based on the life of the Rani Laxmibai of Jhansi and her war against the British East India Company, during the Indian Rebellion of 1857. It is directed by Krish and Kangana Ranaut and produced by Zee Studios in association with Kamal Jain and Nishant Pitti.